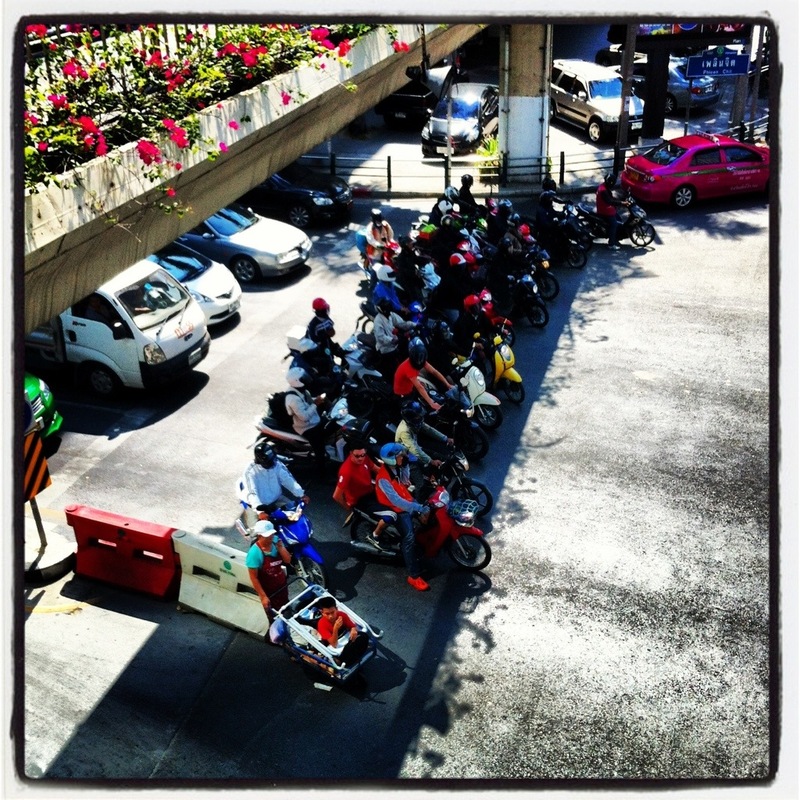 Motocye, and one guy getting pushed along in a cart, doing all they can to stay out of the blazing Bangkok sun. This entry was posted in photographs, Weather and tagged motocye, Motor cycle taxi, shade. Bookmark the permalink.